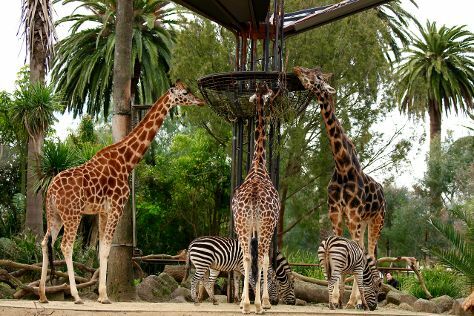 Family-friendly places like Melbourne Zoo and Royal Botanic Gardens will thrill your kids. Step out of Melbourne with an excursion to Werribee Open Range Zoo in Werribee--about 42 minutes away. Dedicate the 15th (Sat) to wine at some of the top wineries in the area. The adventure continues: see the interesting displays at Melbourne Museum, make a trip to Block Arcade, get lost in a book at State Library of Victoria, and indulge in some culinary diversions at a local gastronomic tour. For other places to visit, maps, ratings, and tourist information, refer to the Melbourne trip site . If you are flying in from Indonesia, the closest major airport is Melbourne International Airport. In June, daily temperatures in Melbourne can reach 16°C, while at night they dip to 6°C. Finish your sightseeing early on the 17th (Mon) so you can travel back home.